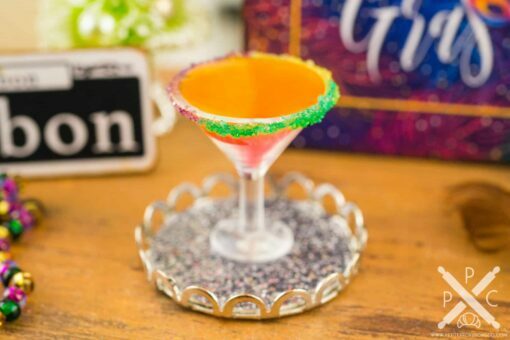 Dollhouse Miniature Mardi Gras Hurricane Martini on Tray - 1:12 Dollhouse Miniature - The Petite Provisions Co. 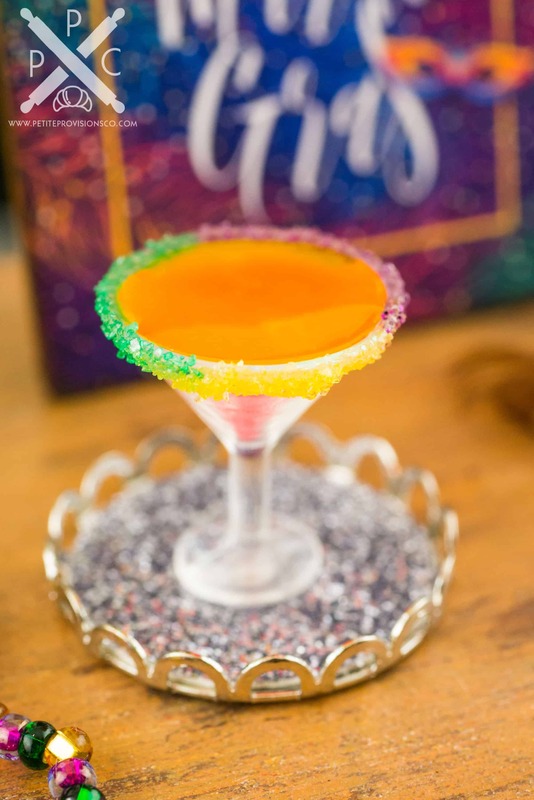 Celebrate Mardi Gras with an iconic New Orleans cocktail-turned-martini! 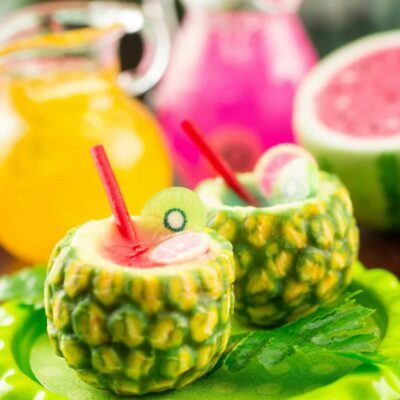 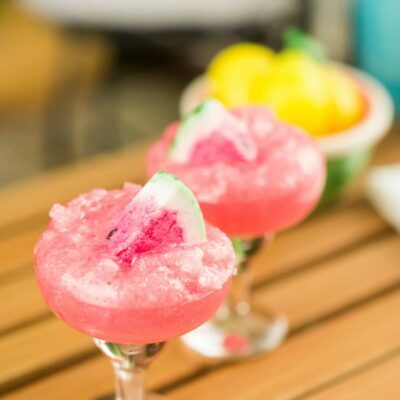 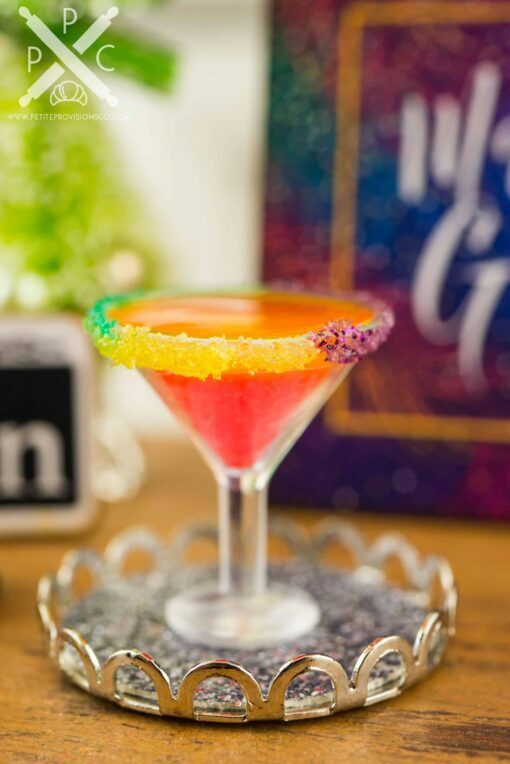 Whether you have a dollhouse or just love all things tiny, this wee holiday cocktail is too cute to resist! 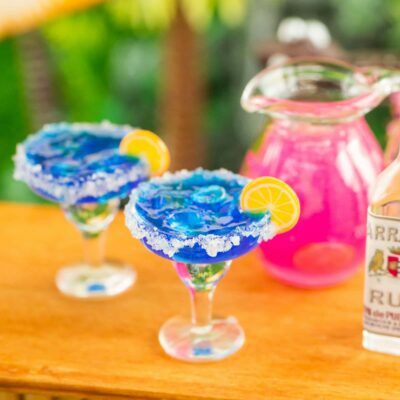 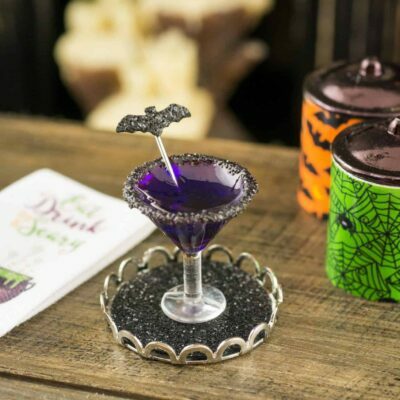 A Hurricane-inspired martini in a yellow, green and purple glitter sugar-rimmed martini glass, along with a silver tray lined with glittery silver paper.